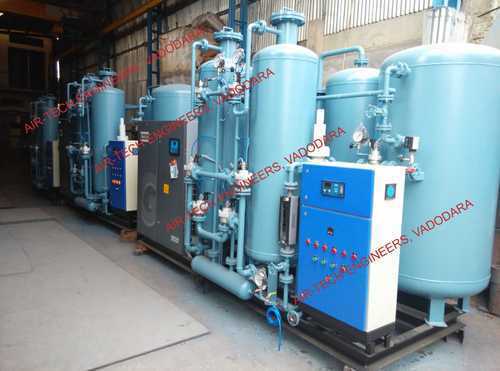 Manufacturer, Exporter, Trader and Supplier of Nitrogen Gas Generation Plant, Compressed Air Dryer, Heatless Air Dryer etc. We are a leading manufacturer, supplier and exporter of an extensive range of premium quality industrial machines and spares. All our products are based on latest technologies and innovative methodologies, which ensure perfect performance and results along with long term functionality. 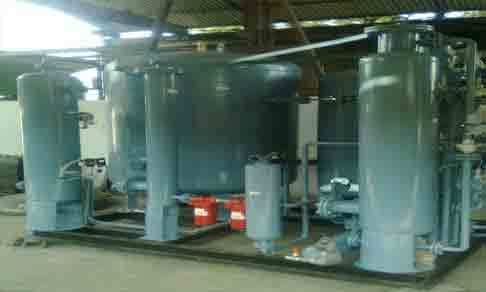 Our customers highly value these solutions and utilize them in a large number of applications across the sectors.